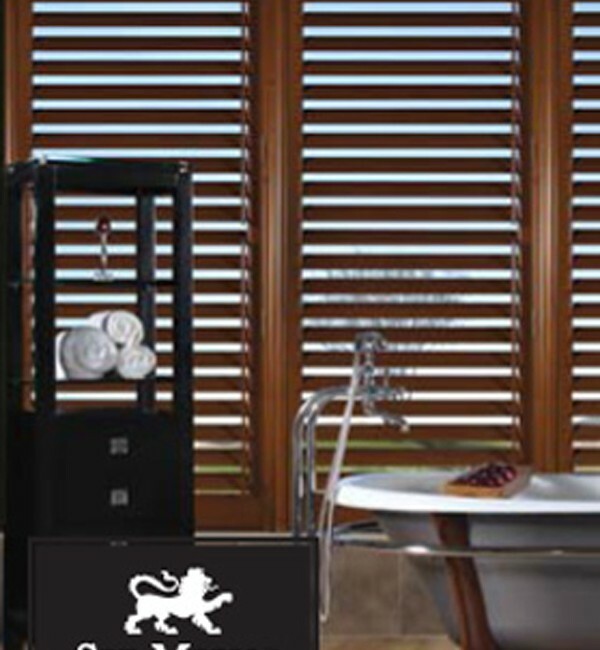 In vinyl or wood, sleek and stylish. 2 ½”, 3 ½” and 4 ½”. 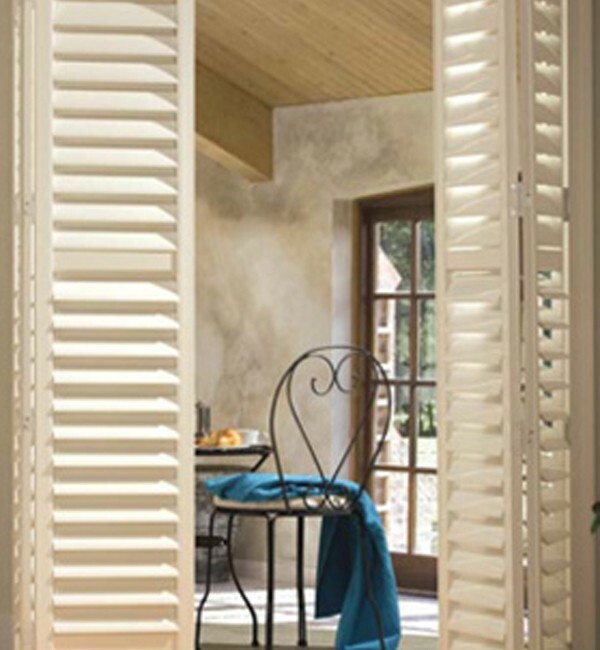 Finely crafted with premium materials using cutting edge technology, these shutters are extremely resistant being made from a premier grade of PolySilk vinyl ,making them ideal for high humidity or wet environments. 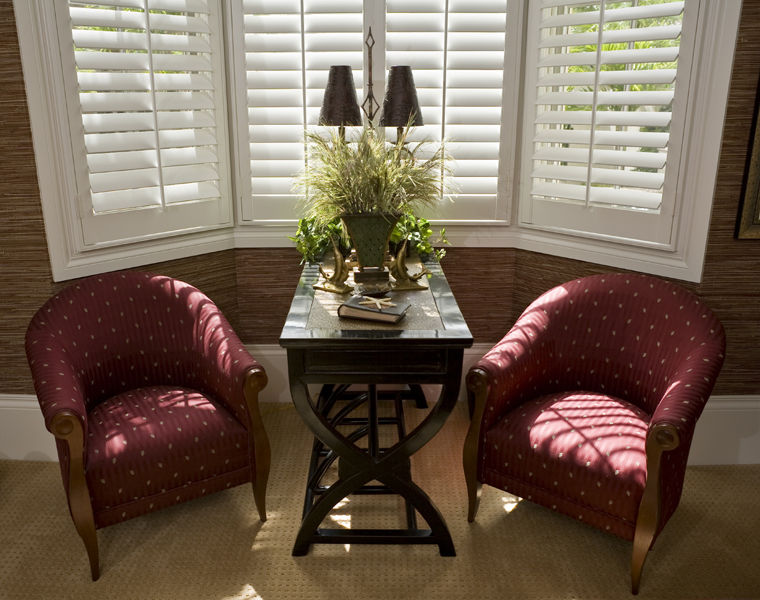 The San Marco Collection offers the natural beauty of real wood shutters with the durability of vinyl shutters. Their remarkable leather and wood look finishes combined with their elegant clean lines will complement and enhance any window, door or room setting in your home. 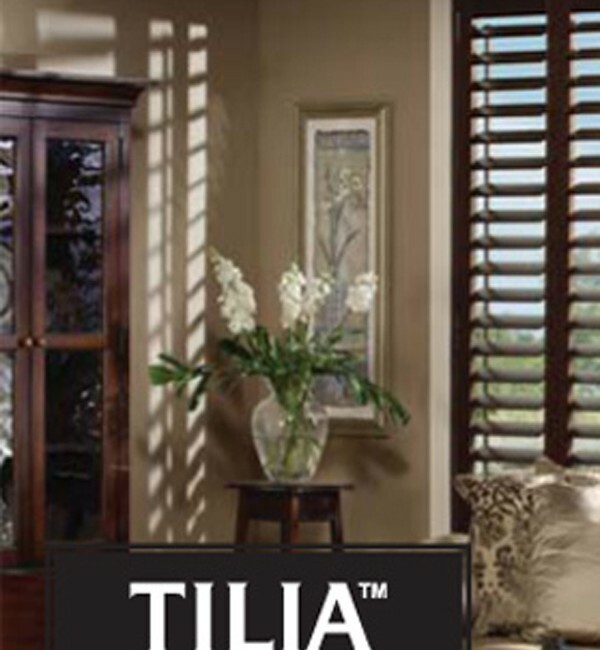 Like finely crafted wood furniture, the natural beauty of Tilia Wood Shutters will add richness and warmth to your home. 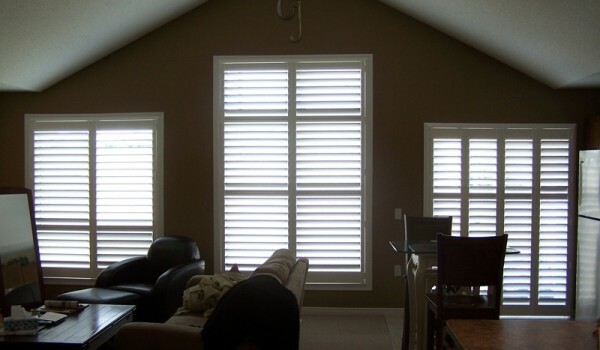 Custom crafted with premium quality hardwood and state-of-the-art technology, these shutters have a superb lustrous finish, superior structural integrity and excellent durability. 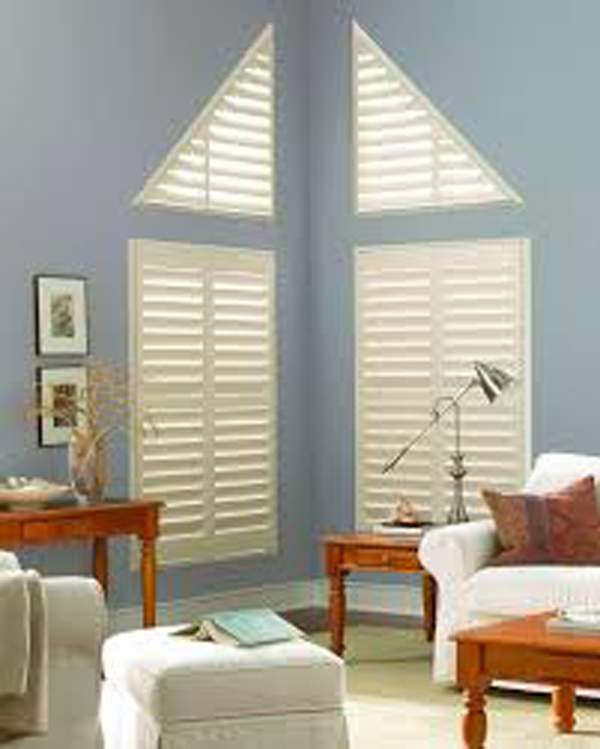 Vinyl-Tek Shutters are made from the finest polymer compounds available. We guarantee the compounds will be free of warpage, cracking, and discoloration from the sun and are totally waterproof. 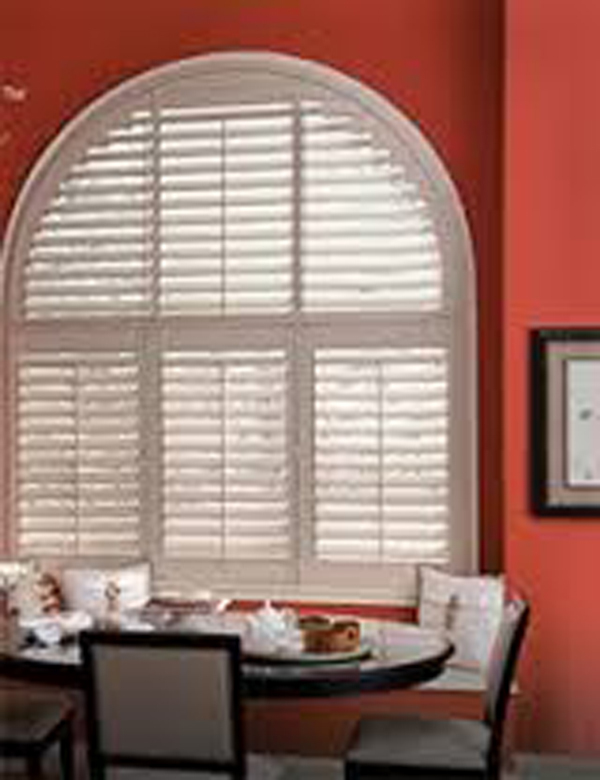 This product is also environmentally friendly and improves the R-value of any window to which it is applied. 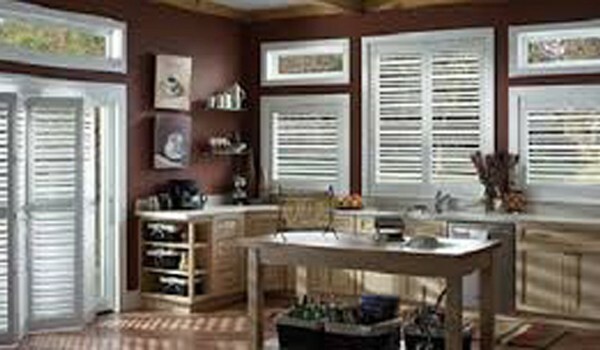 Eclipse™ Shutters offer a beautiful finished look to your windows. 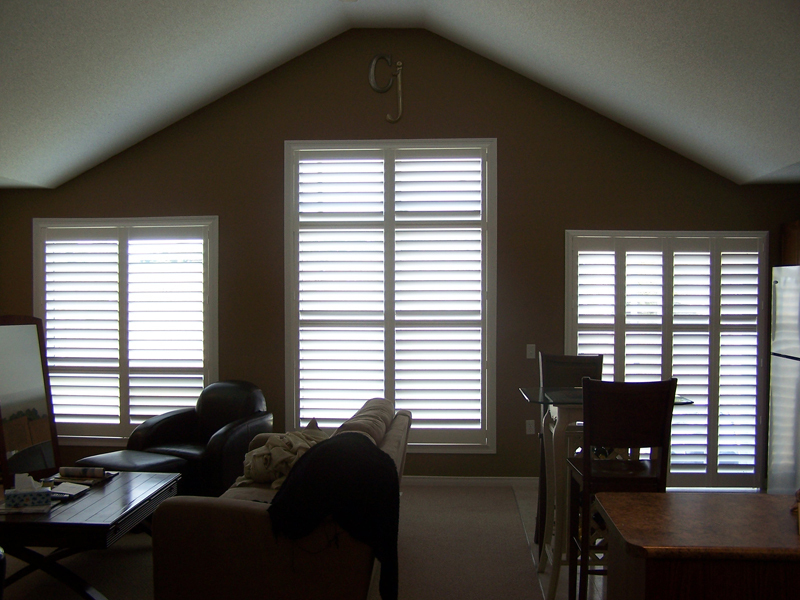 They offer light and privacy control, they are energy efficient and easy to care for. 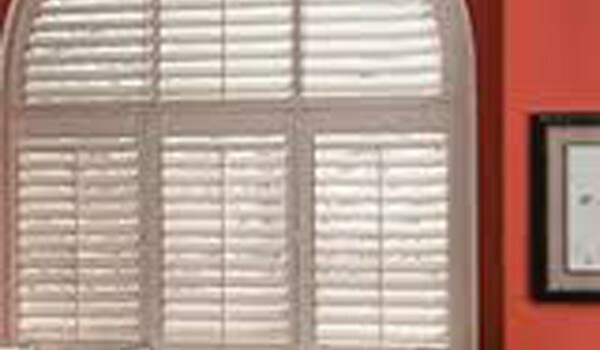 They come in 2.5 in California shutter, 3.5 or 4.5 inch plantation shutter either with T-bar or clear view. 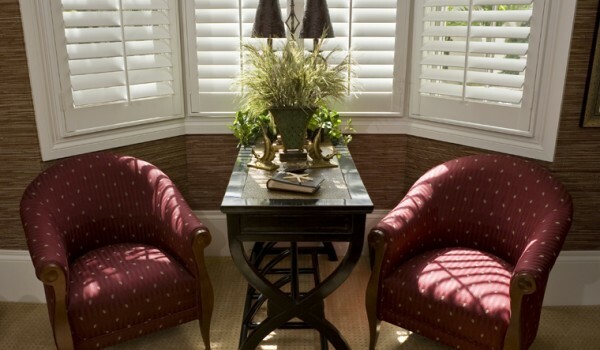 They can dress any window or door in your house with or with custom frame or without. 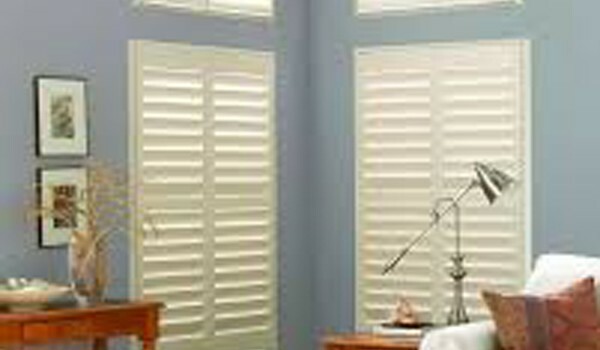 25 year limited manufacturer warranty is offered with Eclipse Shutters.